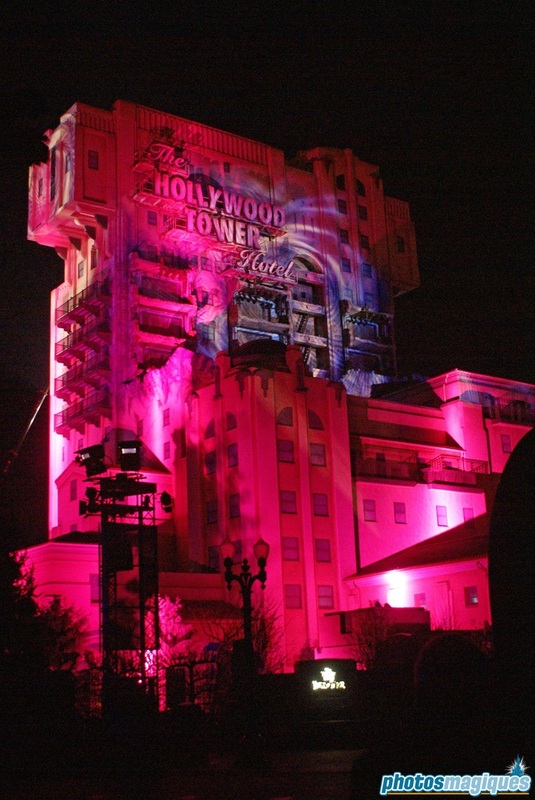 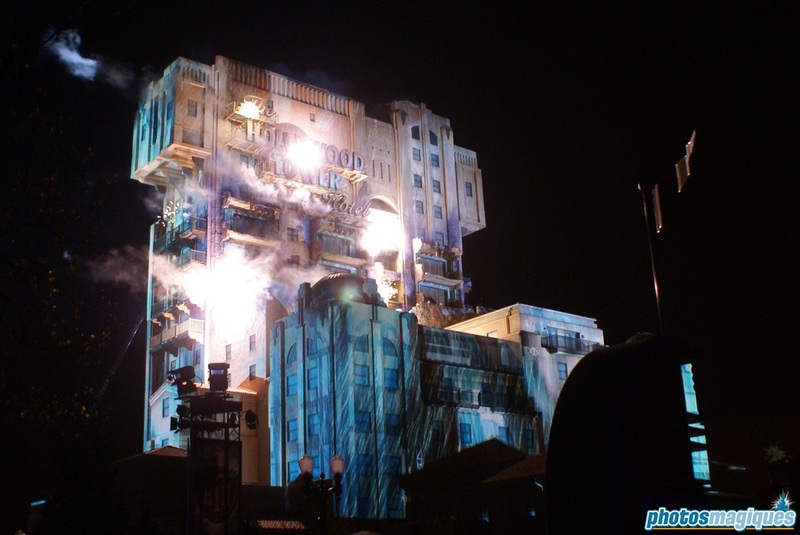 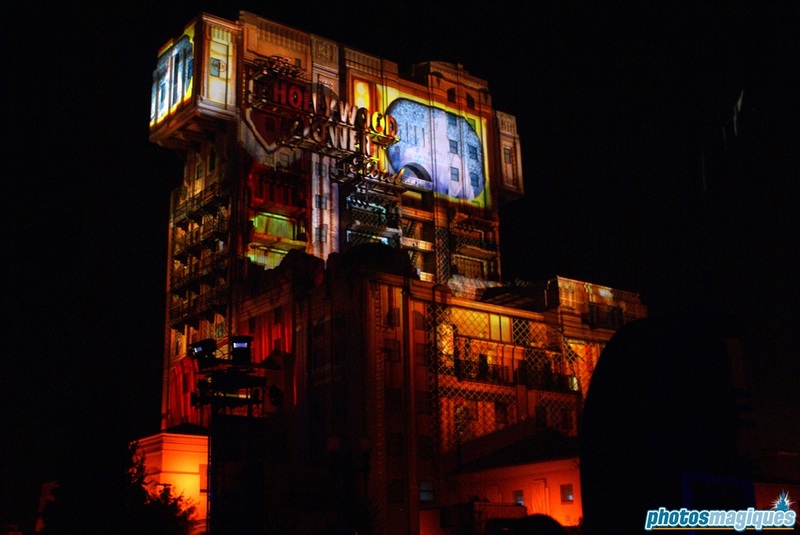 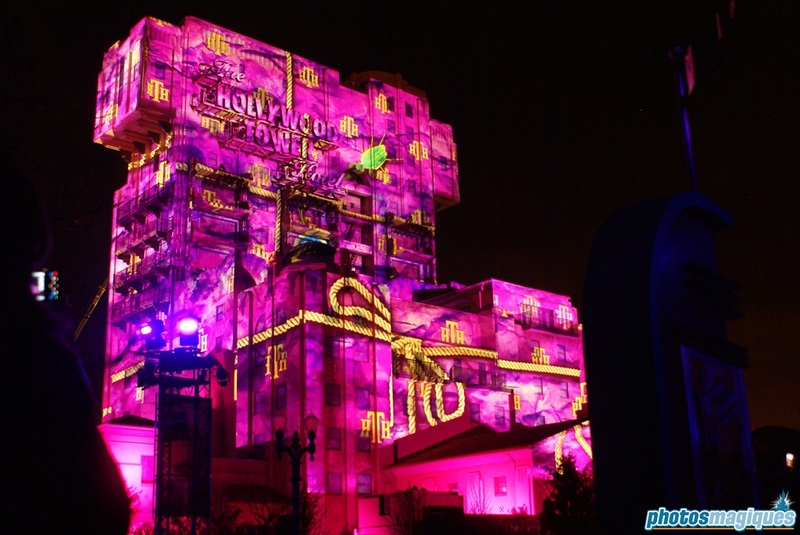 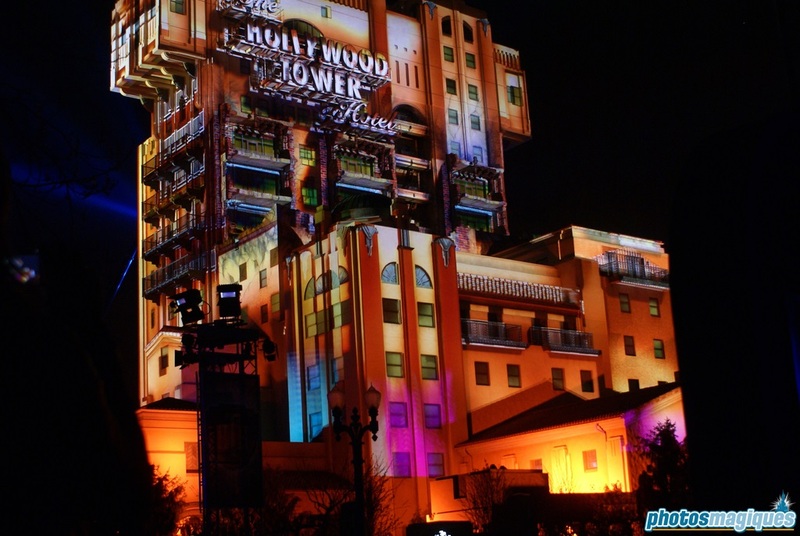 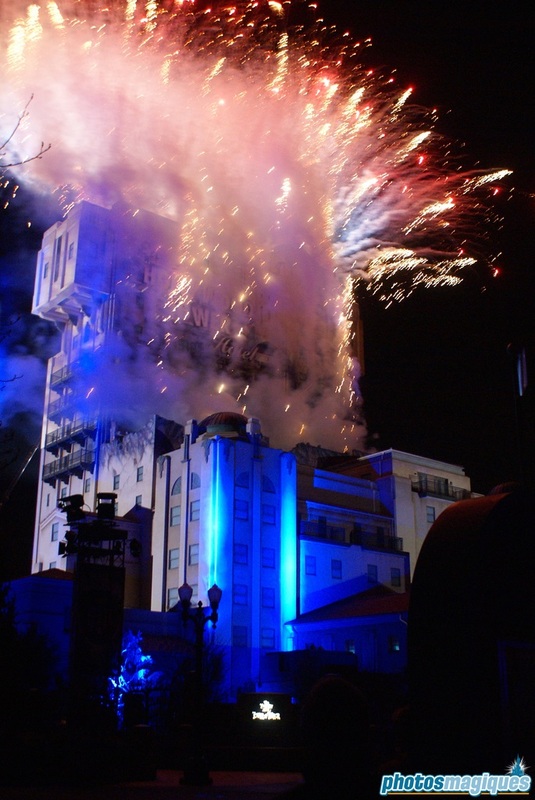 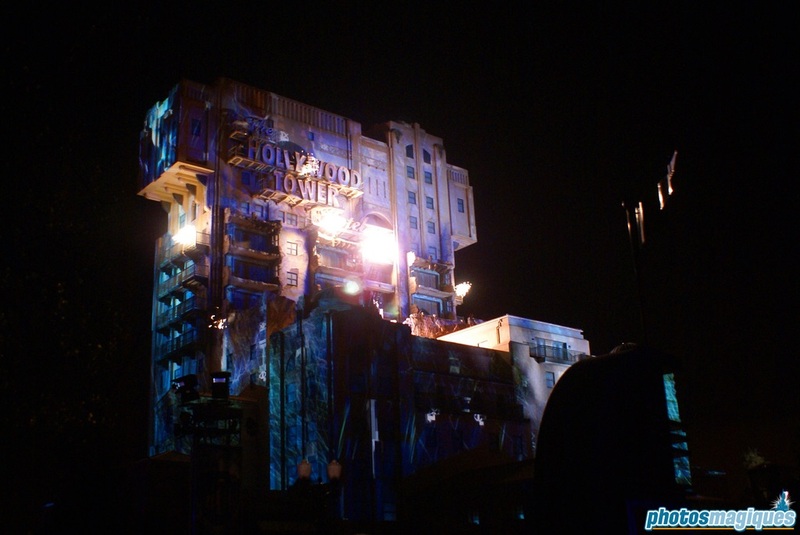 Today exactly 5 years ago The Twilight Zone Tower of Terror was officially inaugurated in Walt Disney Studios Park. 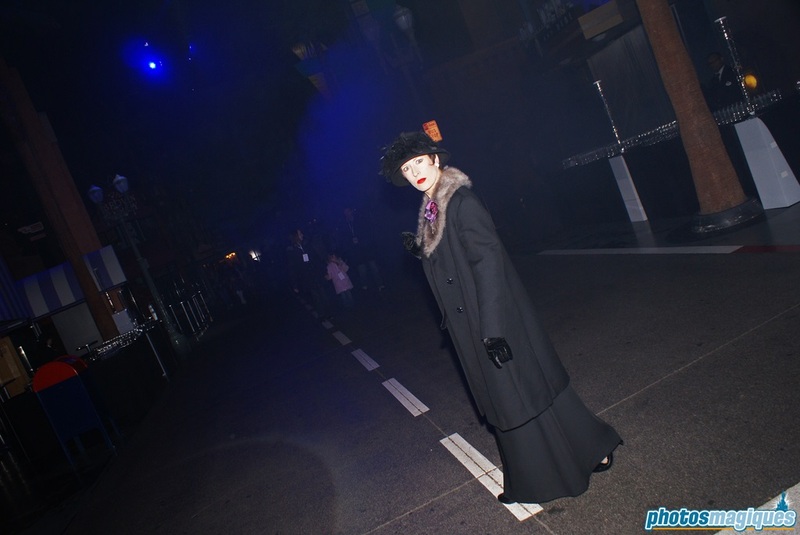 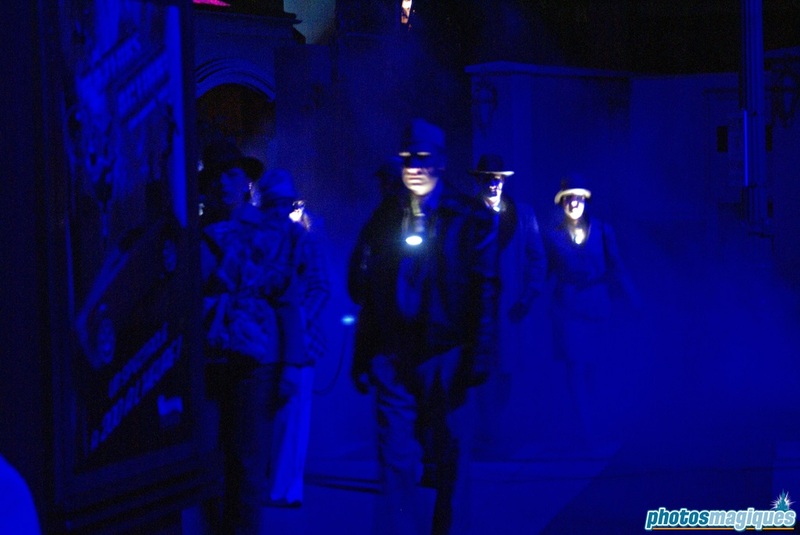 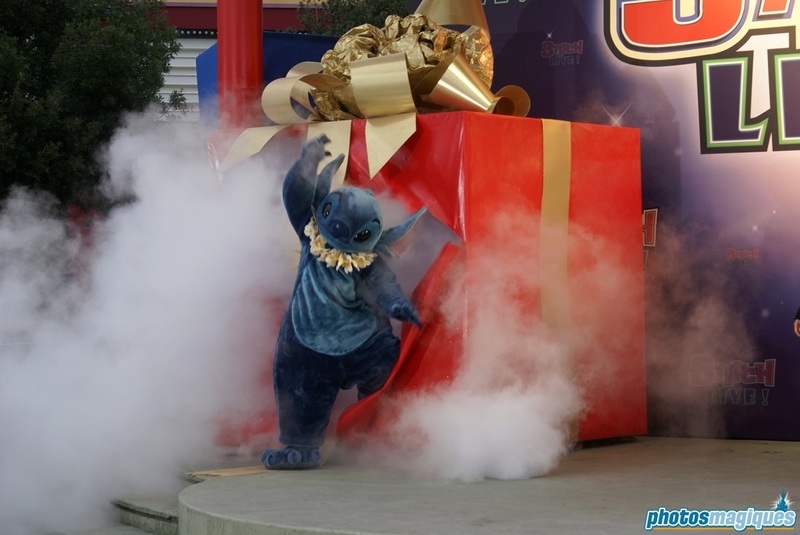 Although the attraction was already open for guests since December 2007, it wasn’t until 5 April 2008 until it was introduced to the press, all for marketing reasons ánd a good tie-in with the prolongation of the 15th Anniversary celebrations. 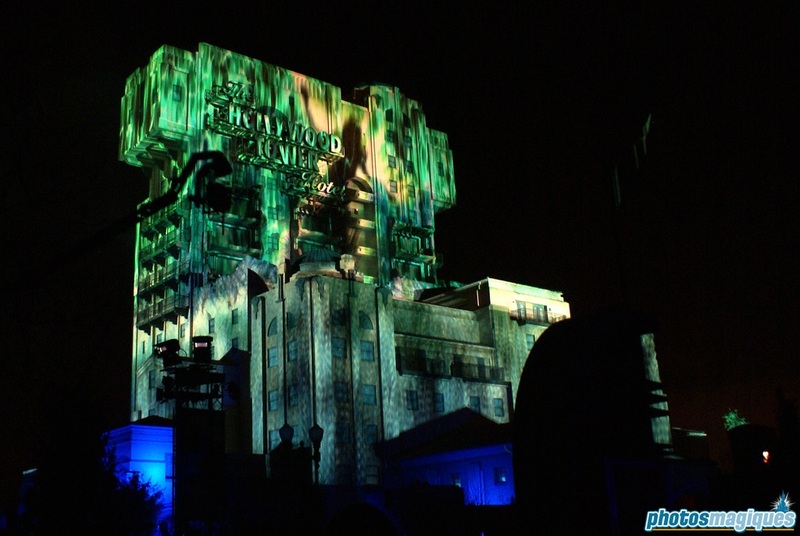 The day started with lots of animation all over the resort, tied-in to Tower of Terror. 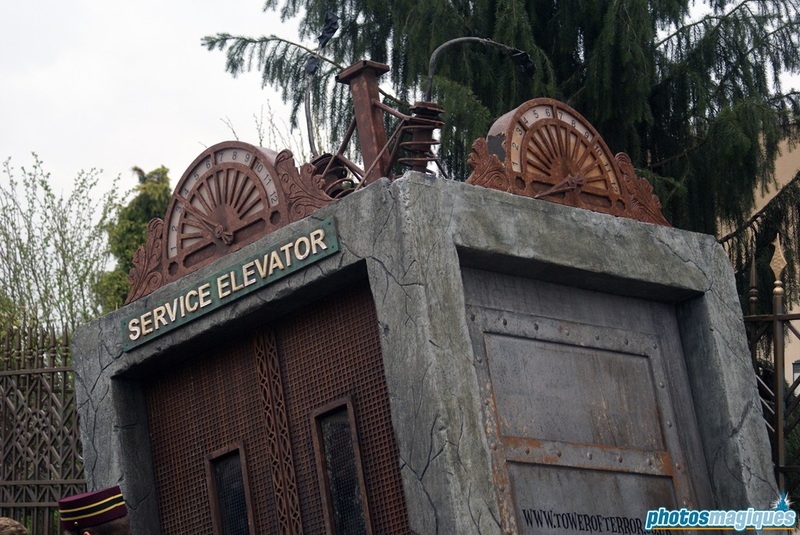 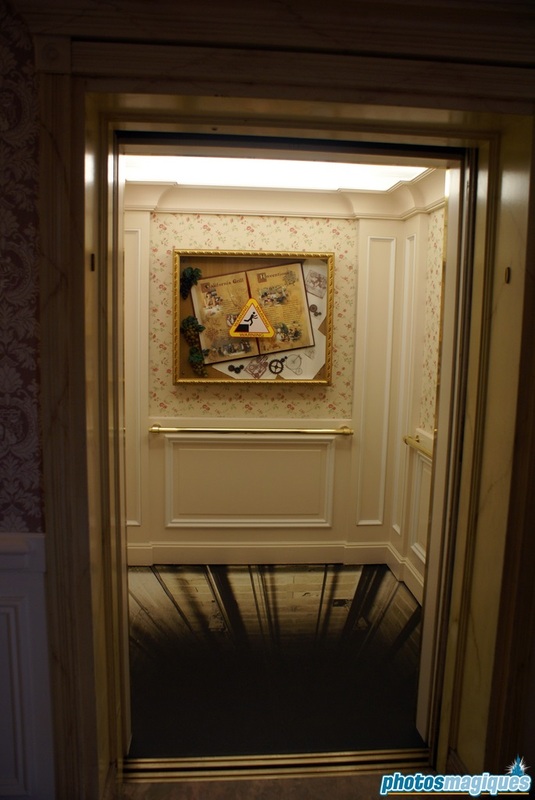 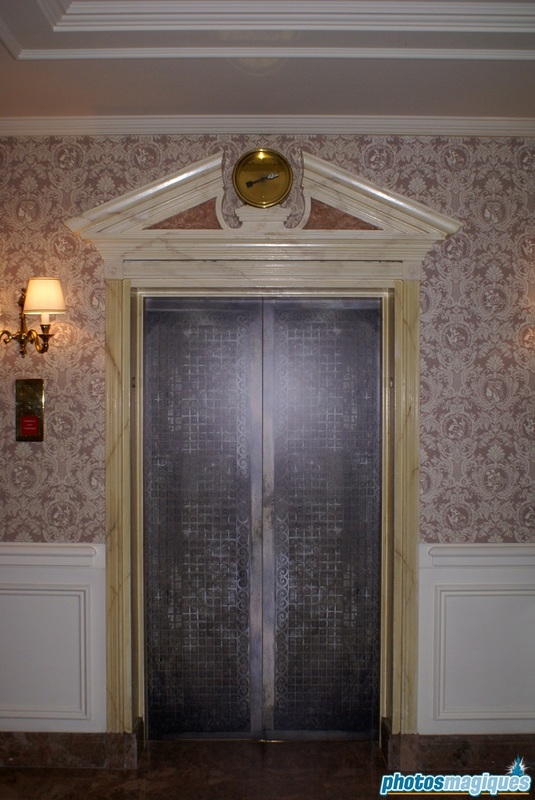 Bellhops could be found at the Disney Hotels and a large crashed elevator could be found in Walt Disney Studios Park. 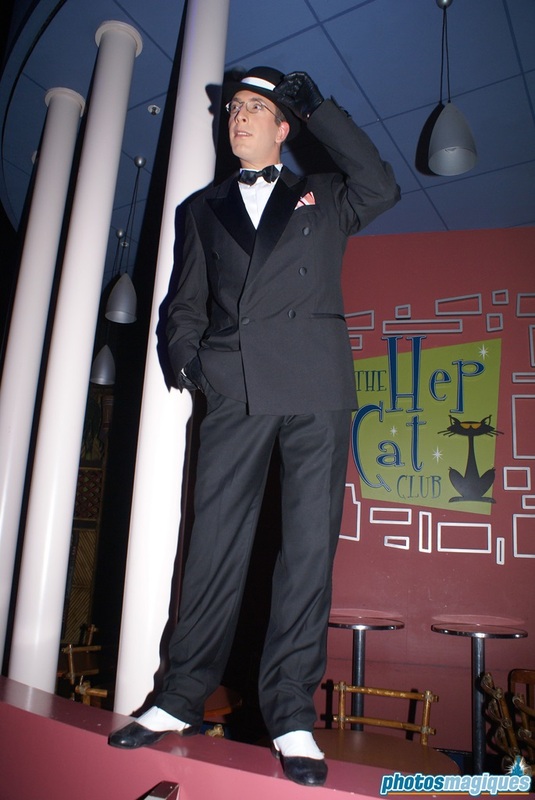 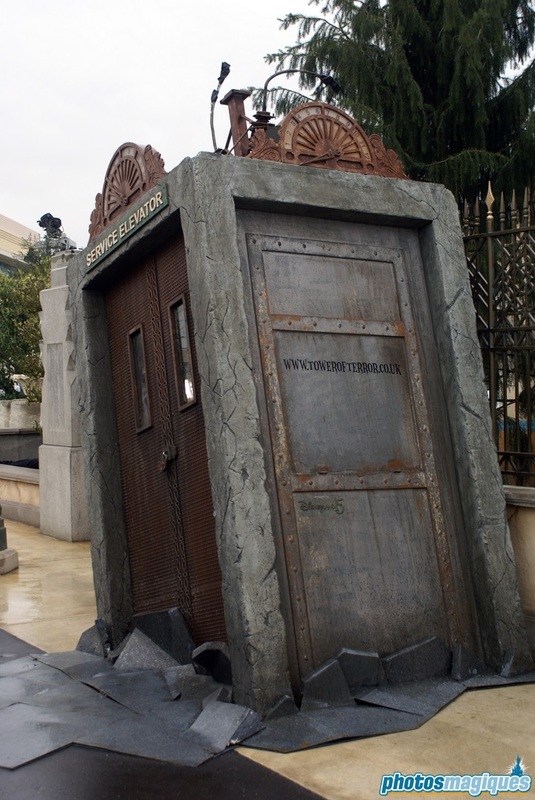 This oversized prop was used in a marketing stunt in the United Kingdom months before the press event. 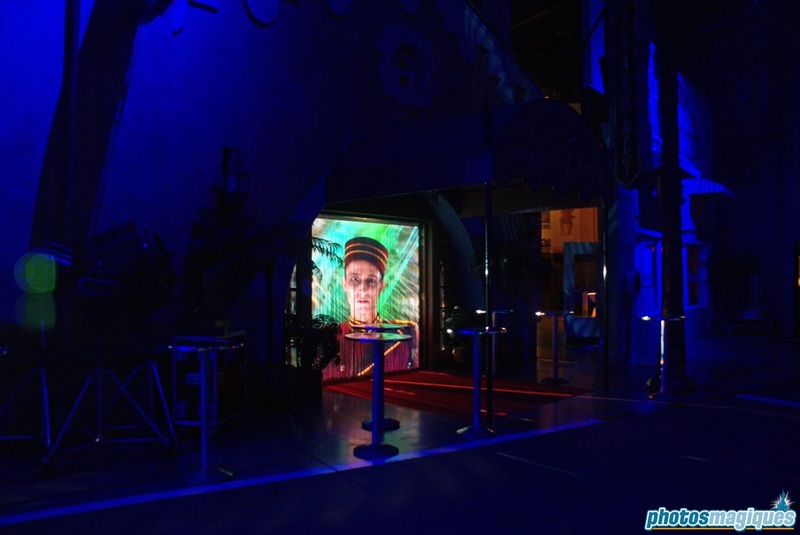 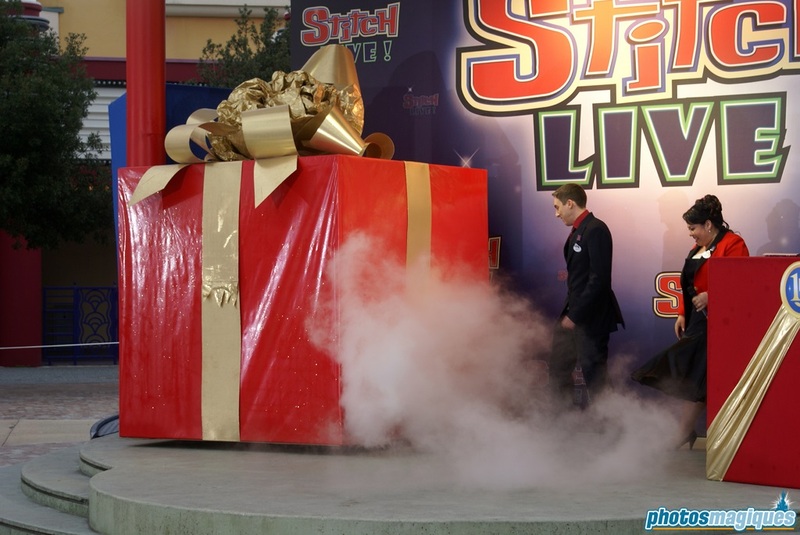 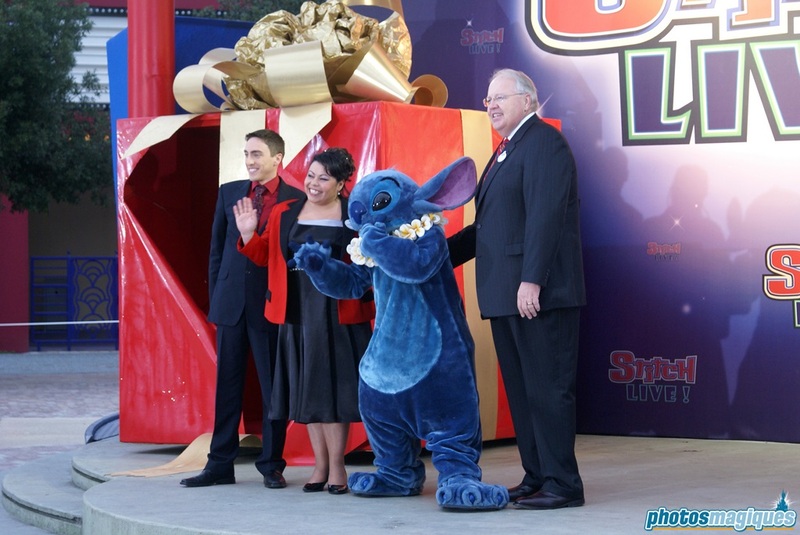 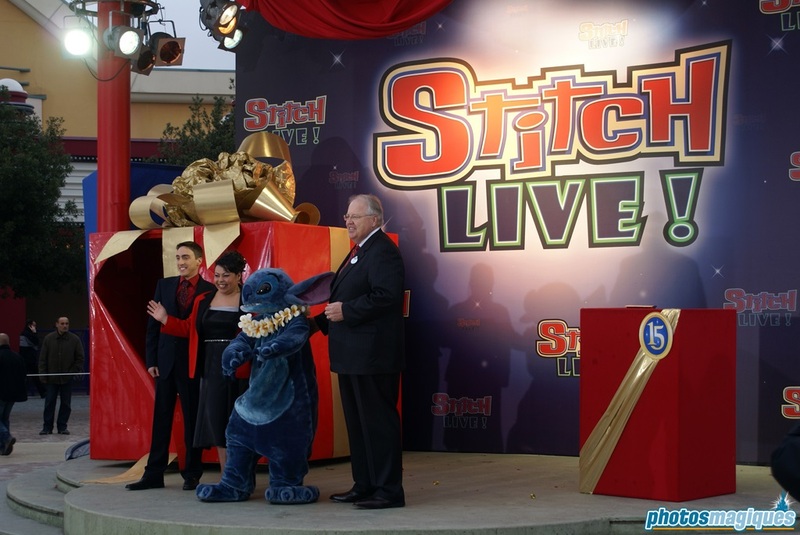 Later in the afternoon another attraction officially opened: Stitch Live! 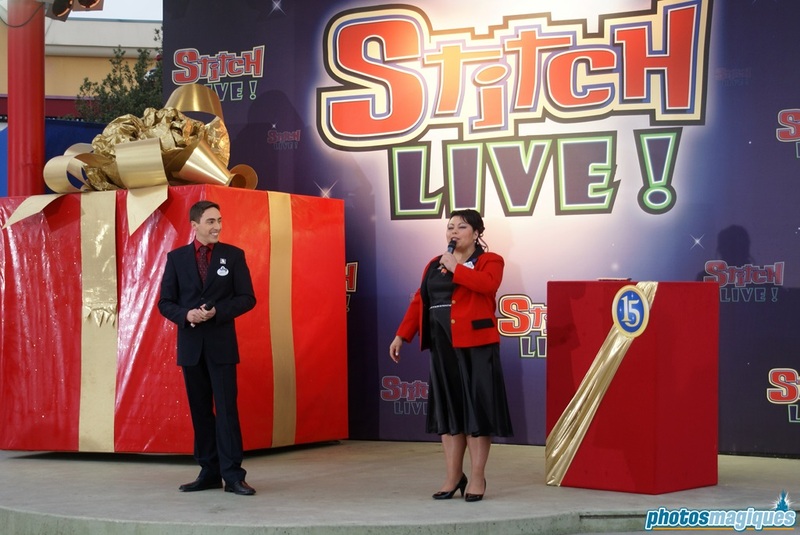 It was Karl Holz and the Disney Ambassadors Wendy and Arnaud, that inaugurated the replacement of the Television Production Tour. 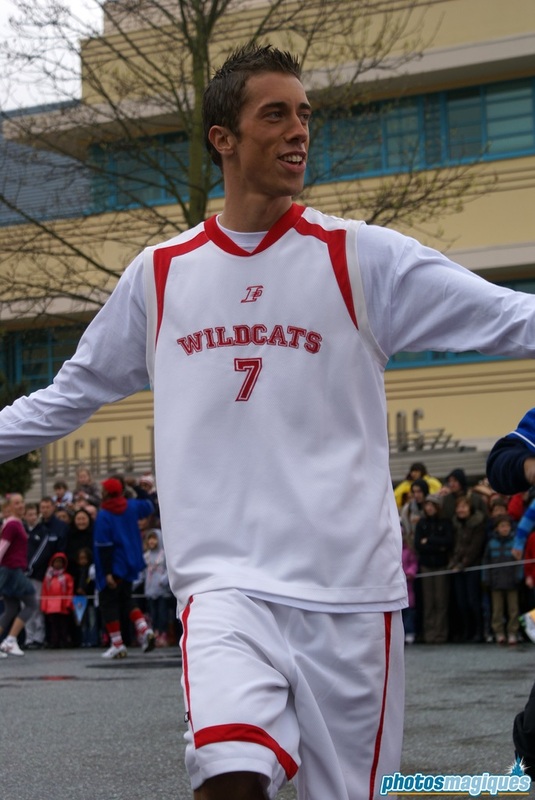 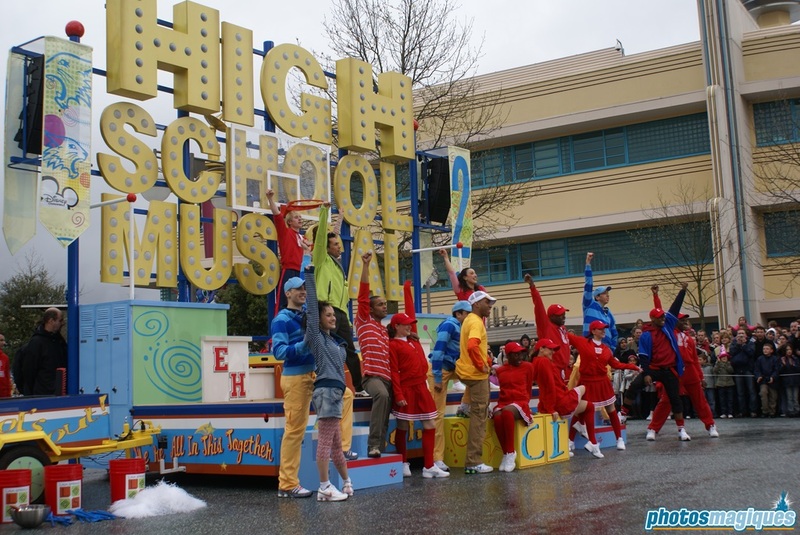 High School Musical 2: School’s Out! 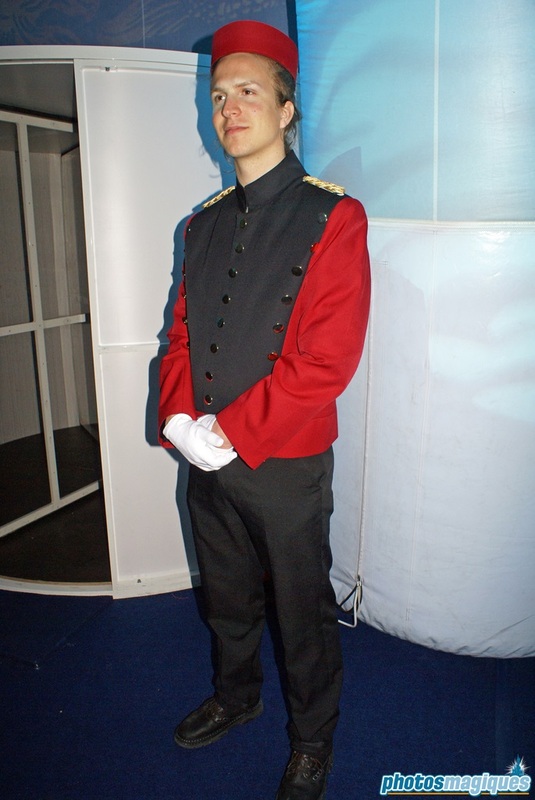 was performed for the first time right after that. 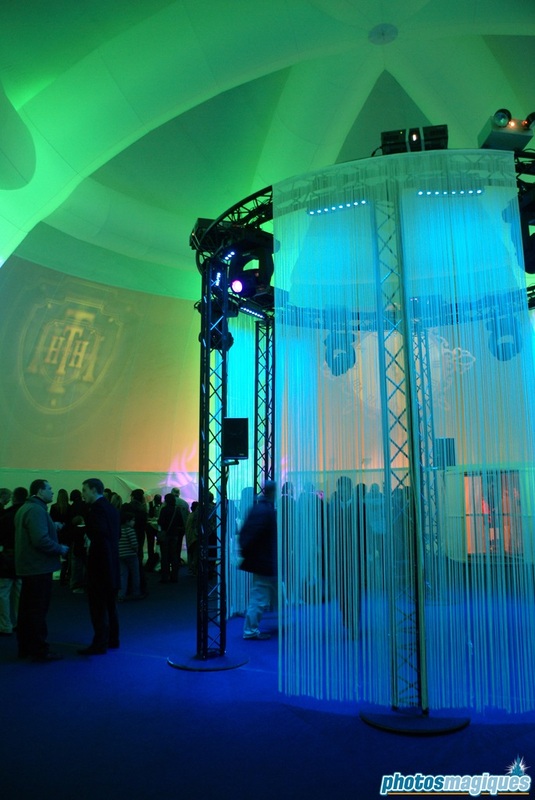 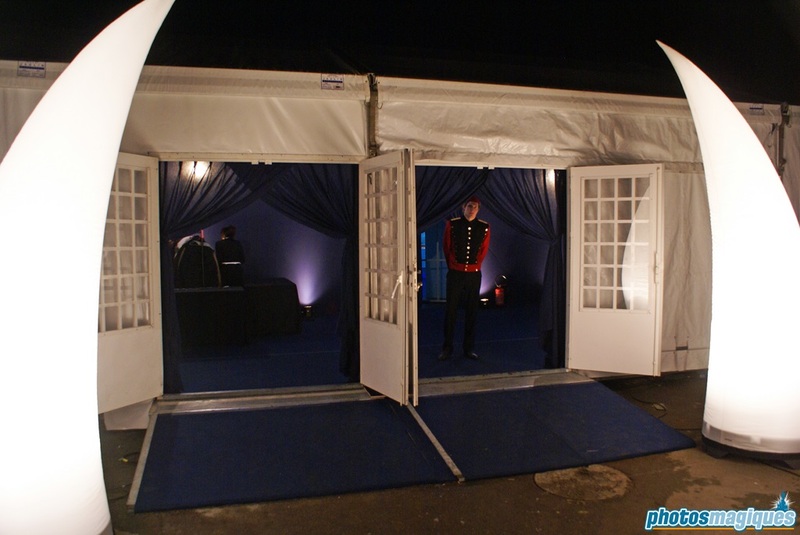 In the evening, invitees were welcomed in a large inflatable tent where a walking dinner was presented. 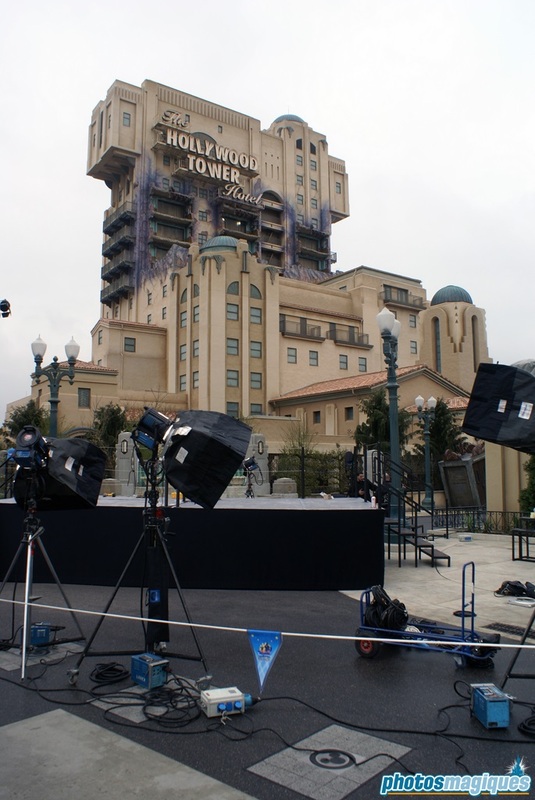 This tent was located in the backstage area behind the Studio Tram Tour loading station. 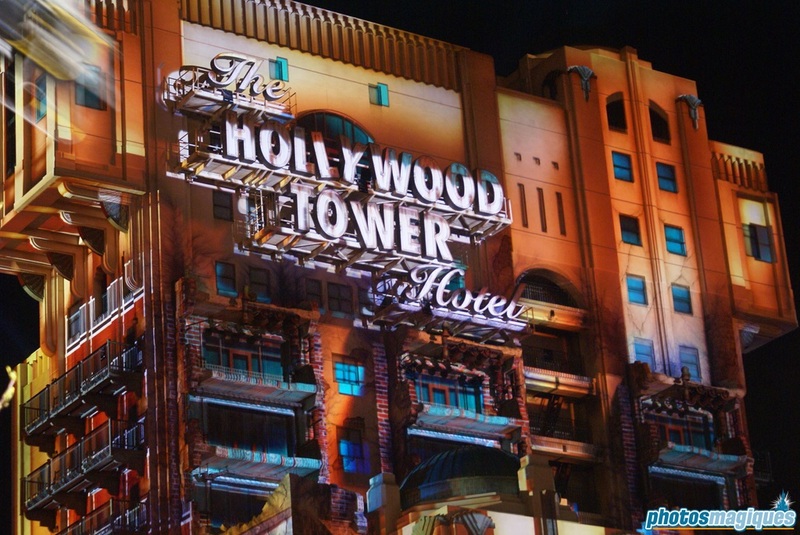 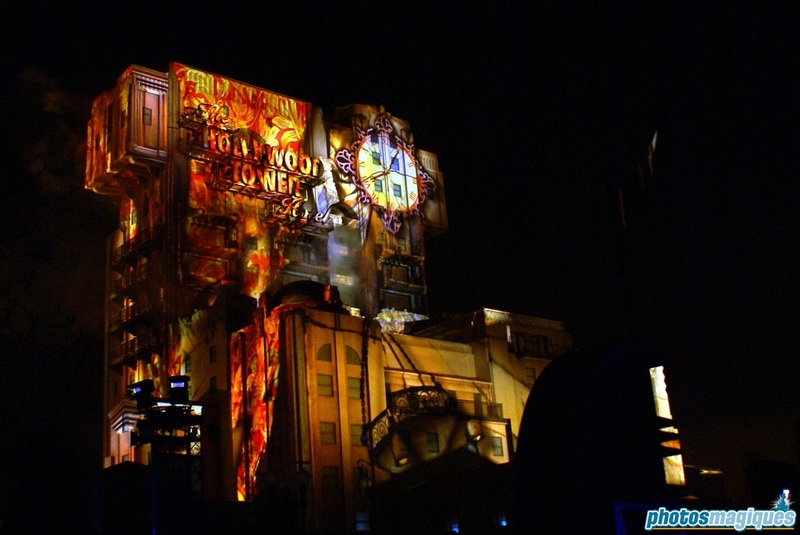 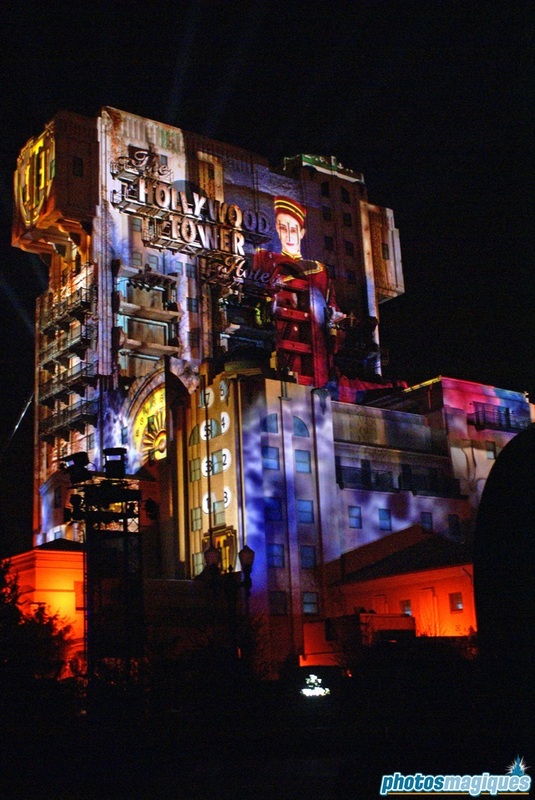 All evening long Disney Studio 1 and Hollywood Boulevard came back to life as if it were that faithful night in 1939. 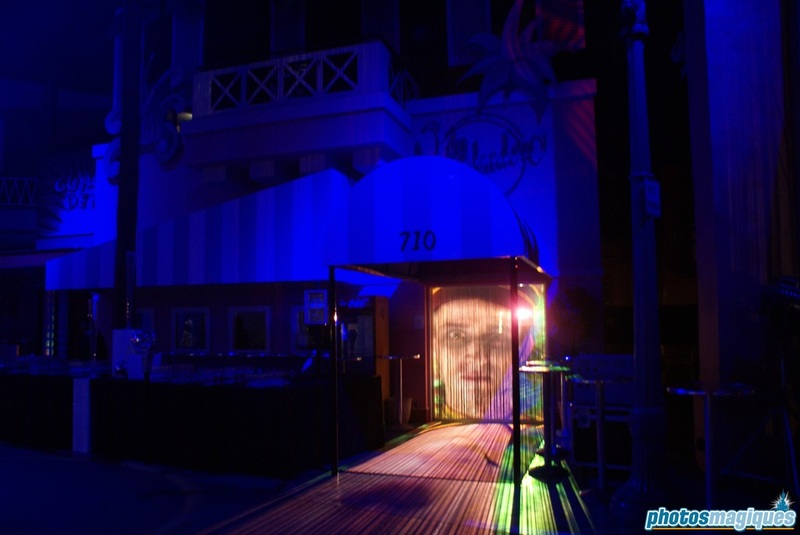 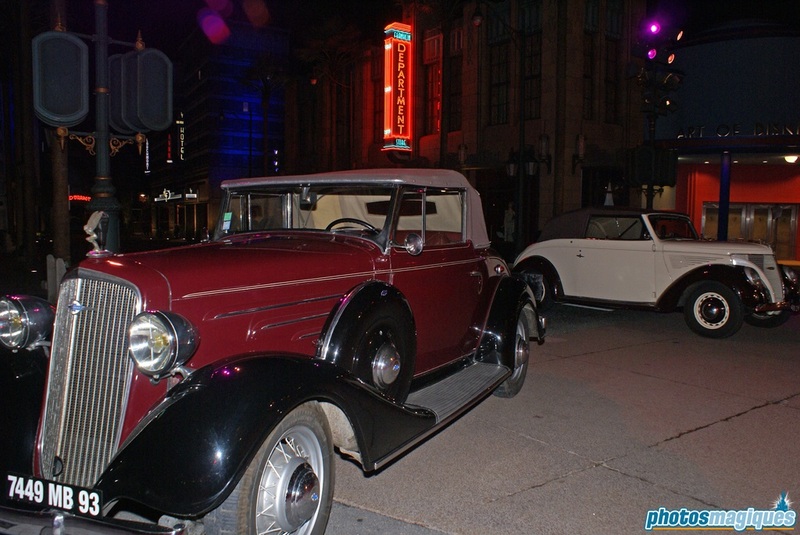 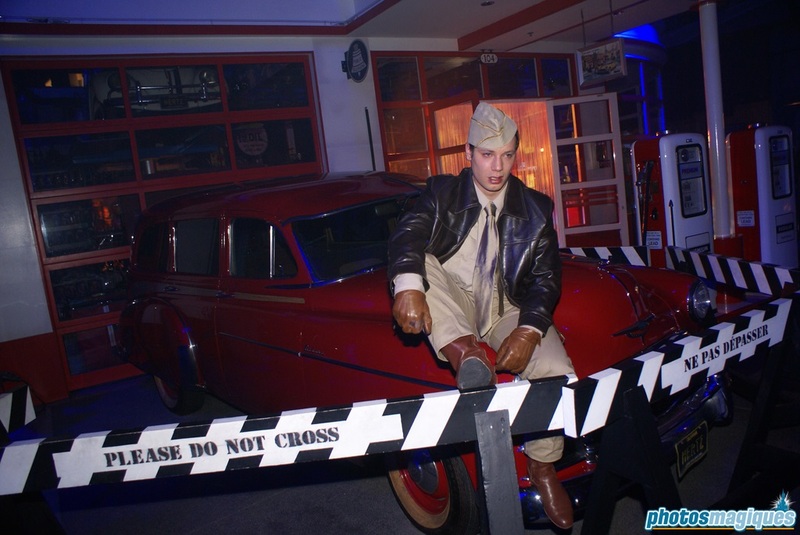 Hollywood residents, cars and music from that era livened up the evening. 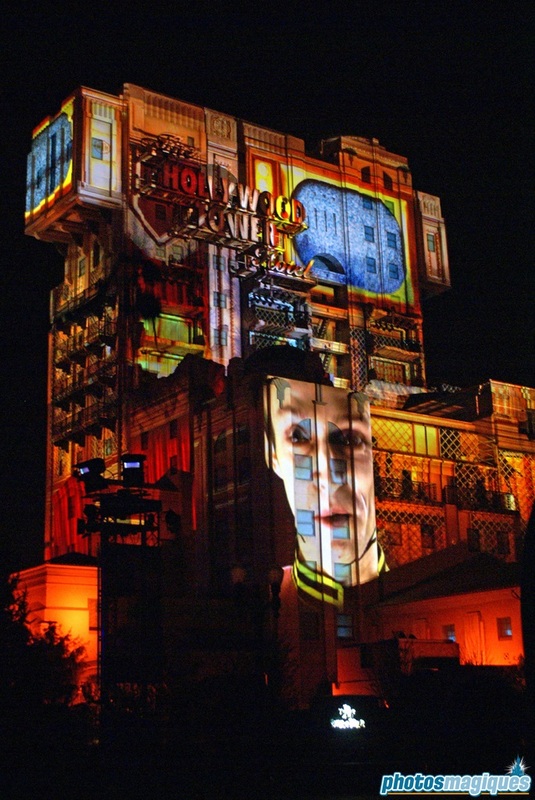 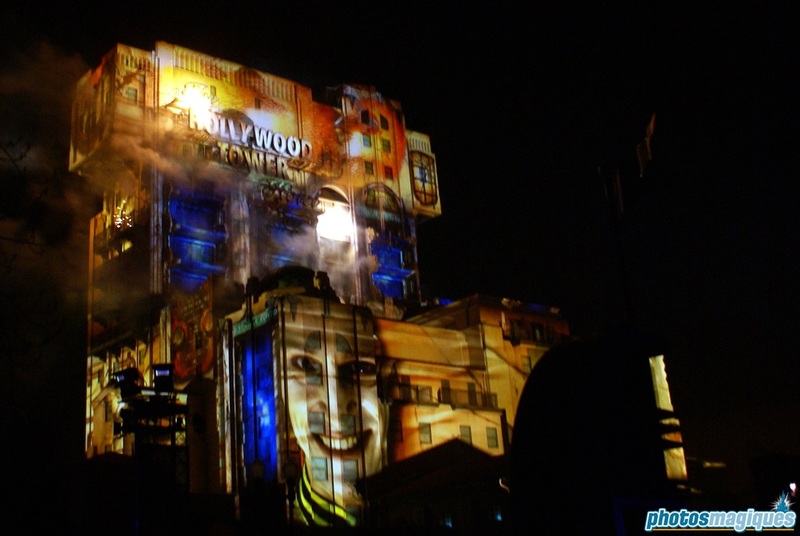 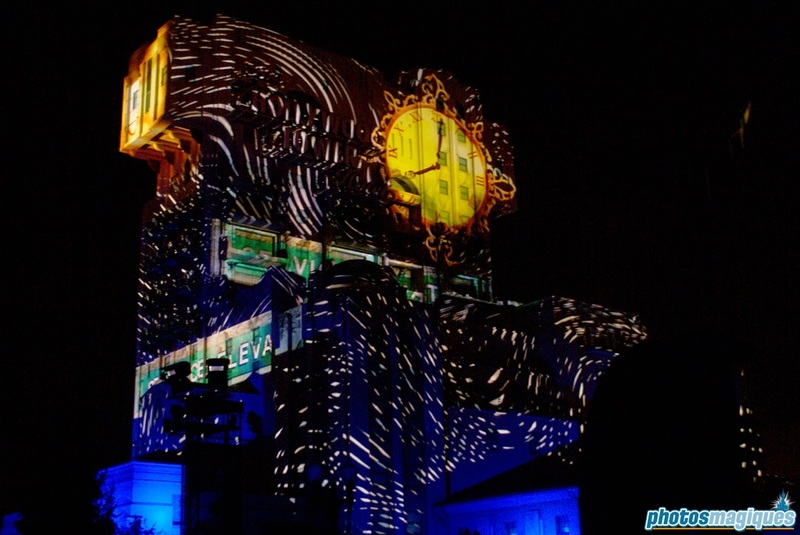 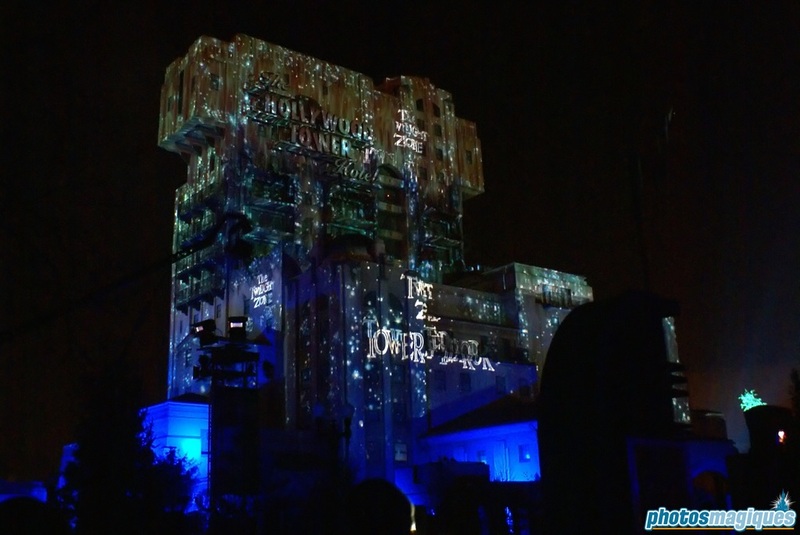 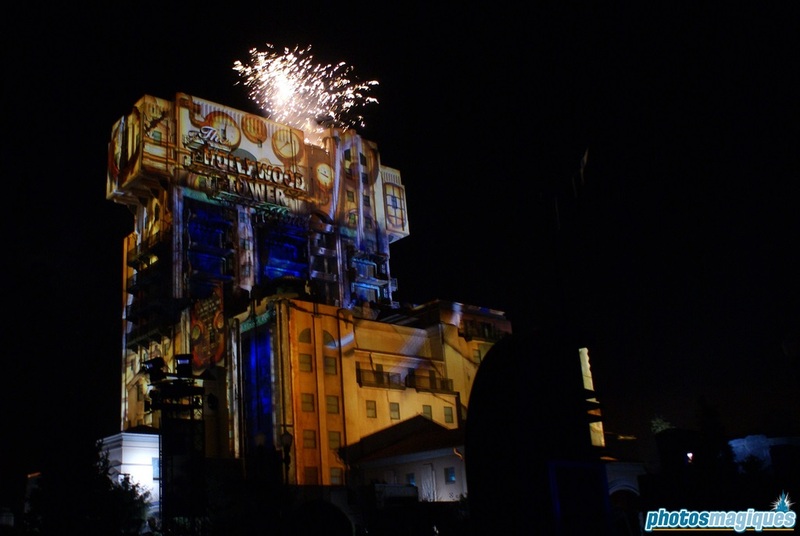 Highlight of the evening was an enormous light and sound spectacle that used the Hollywood Tower Hotel façade as a giant canvas to retell the story of what happened that faithful night in 1939. 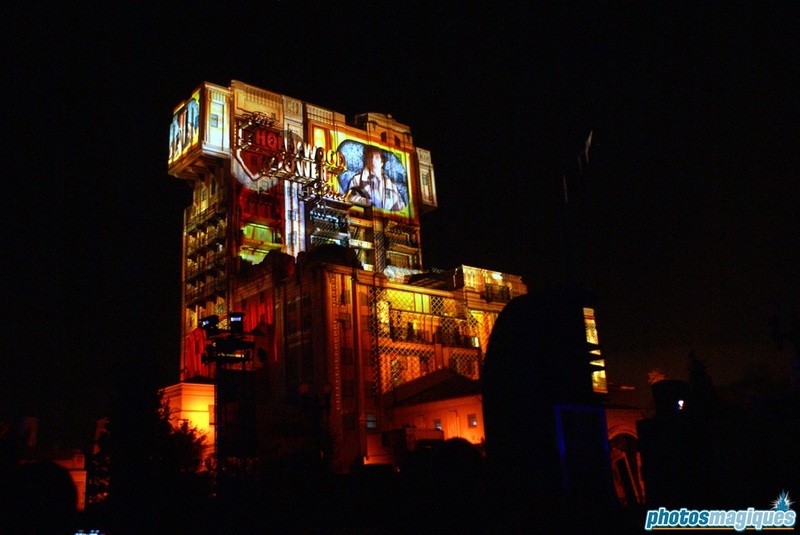 Next Next post: Happy 15th Anniversary Disney’s Animal Kingdom!